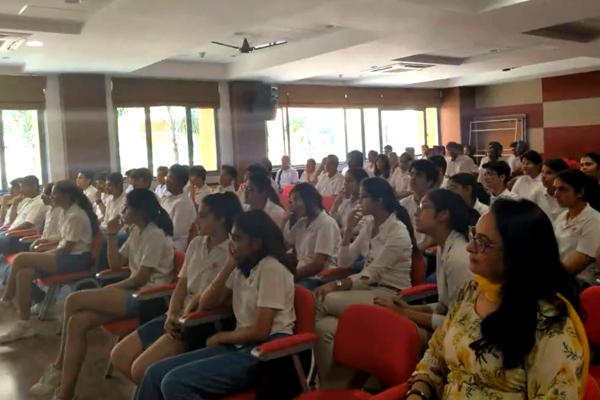 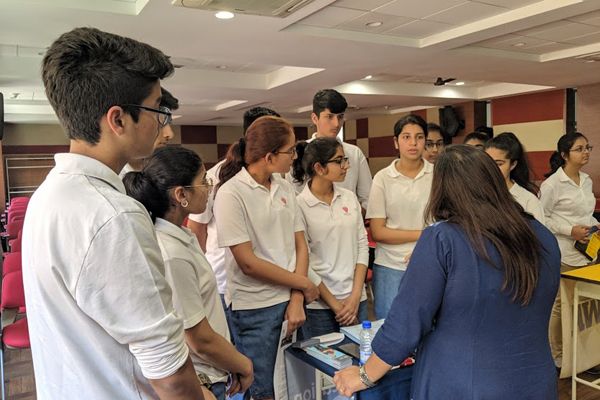 Students of Grades 10 and 12, including the IBDP, were addressed by representatives of the Michigan State University, University of Minnesota – Twin Cities, University of Iowa and the US India Education Foundation. 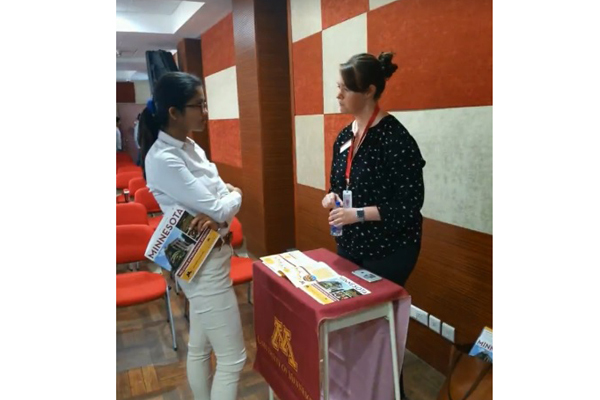 The 30-minute presentation highlighted best application practices and also offered resources for looking for financial aid and scholarship. 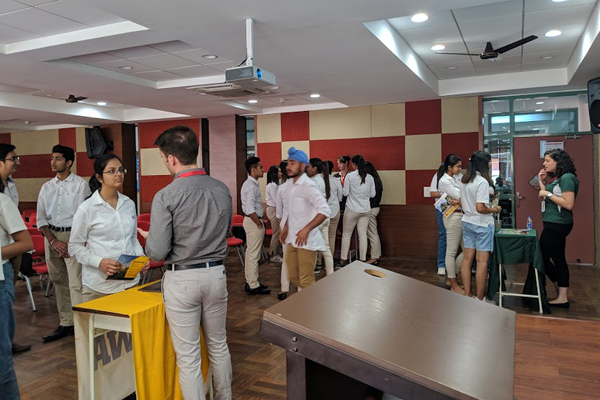 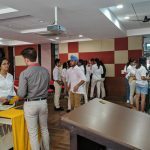 The presentation was followed by one-on-one sessions with keen students looking for answers pertaining to the college experience in the US. 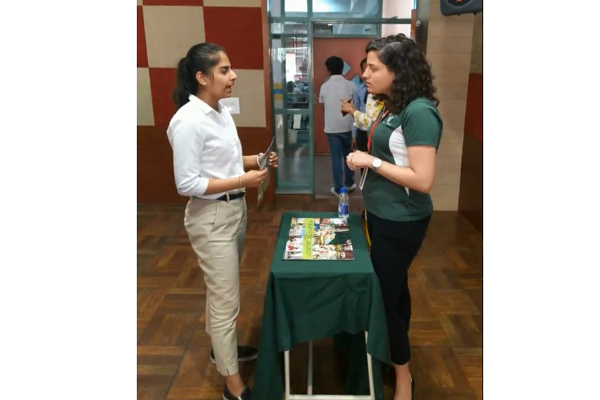 Since several of our Grade 12 students have received offers from these universities, the sessions offered valuable advice and proven strategies for prospective students as well.